This Malbec expresses all the typical characteristics of this grape with its dark red-violet colour, its fruity aroma of ripe plums and cherries, combined with the spicy notes of French oak and the sweet chocolate of American oak. This brings out its freshness, balance and elegance, with a delicate structure and a long and velvety mouthfeel. Enjoy with pasta or grilled meat. 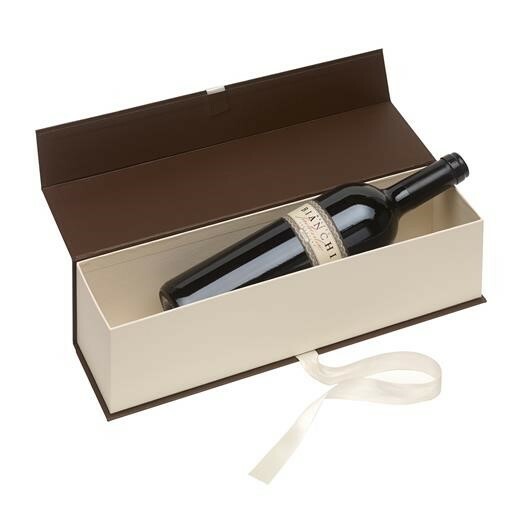 Delivered in a high-quality gift box with linen optics.